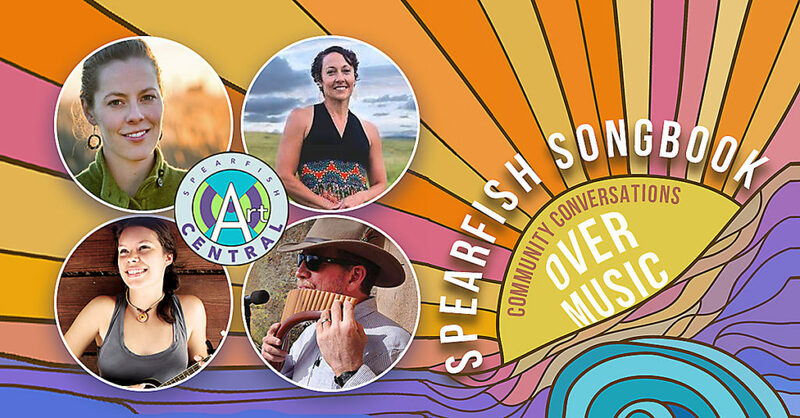 ArtCentral Spearfish hosts a series of community discussions with local songwriters, every Monday, 6-7:30 p.m., Mar. through May. All discussions take place at the Good Day Cafe, located at 541 W. Jackson Blvd. in Spearfish. These events are free and open to the public. 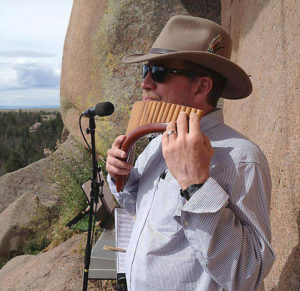 Local musicians and songwriters invite the public to have conversations about contemporary issues that influence their music. Songwriters will present several songs talking about the inspiration, meaning, and their hopes for what the songs may spark in their audience. Each session will have a host to moderate, ask questions of the songwriter, and engage the audience in discussion. Tonight’s guest songwriter is Rod Garnett.